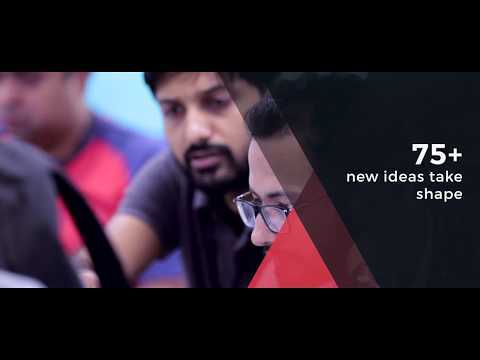 GlobalLogic organized its 9th edition of 30Hacks, a 30-hour nonstop coding contest. The intra-city Hackathon welcomed 75+ ideas from across three of our Indian engineering centers — out of which 50+ competed to be the best. Winners went on to represent GlobalLogic at the external NASSCOM Hackathon, which was themed around Machine Learning. One of our teams even finished in the ‘Top 5’ across India in the final event!